If this is an emergency, please contact 911. If this is an urgent message about an appointment, please call (860) 347-6971. Patient health related messages should be sent through our Patient Portal, as messages submitted to this page are not secured. 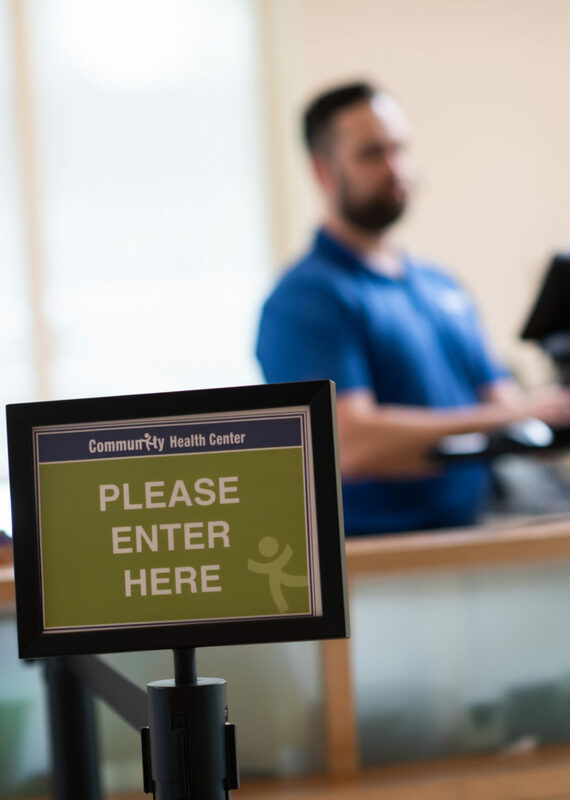 If you have a concern regarding the quality of care you are receiving or patient safety, please indicate your concern in the “Comment or Question” box below and we will provide a response. If you’re interested in working for us or are following up on a job application, please visit our Careers page. For all other messages, please fill out the form below. Please give us 24 hours to respond to messages submitted to this page.